From aesthetic style to artistic approach, the genre of street photography is in a constant state of flux, evolving and expanding its definition on a near-daily basis. Candid shots are often seen alongside posed portraiture and varied processes, all providing a unique perspective on a photographer’s surrounding streets, wherever and however they define them. And while the street method can often be a solitary experience, collaboration regularly brings out the best in artists, especially when multiple mediums are brought together to tell a story. 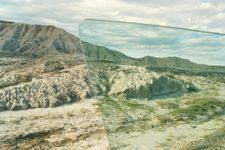 Rebecca Norris Webb is a poet and a photography virtuoso whose enigmatic images distill moments of silence and introspection. 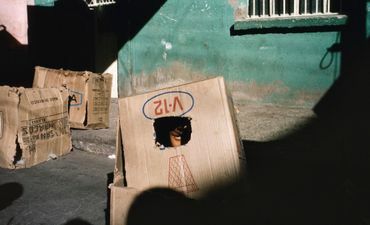 Her partner, Magnum photographer Alex Webb, is a photojournalist and street photographer famous for his vibrant colors, exotic locales, and hard-edged decisive moments. 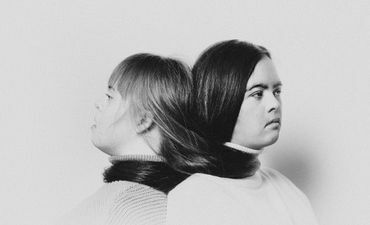 Together they’re one of photography’s most prolific creative duos, sharing their work through books, exhibitions, talks, and their joint Instagram feed. 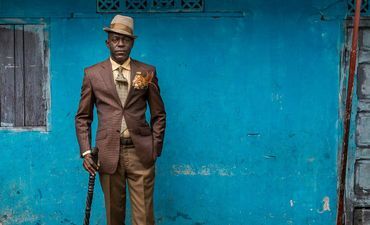 LensCulture: The factors that define street photography are constantly changing and evolving, so I wanted to ask you: what defines the genre we call “street photography,” and what are the ingredients that make a compelling shot? 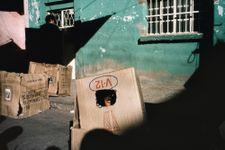 Alex Webb: The term street photography has very different meanings for different people. 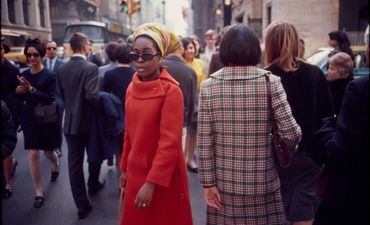 (Garry Winogrand, considered by many to be the quintessential street photographer, disliked the term.) So for clarity’s sake, I thought I’d elaborate a bit on what street photography means to Rebecca and me. More than anything else, it implies an approach to photography driven largely by curiosity and instinct rather than intellect. 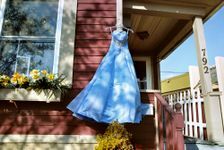 This stands in stark contrast to certain kinds of traditional photojournalistic work, as well as to conceptual photography. 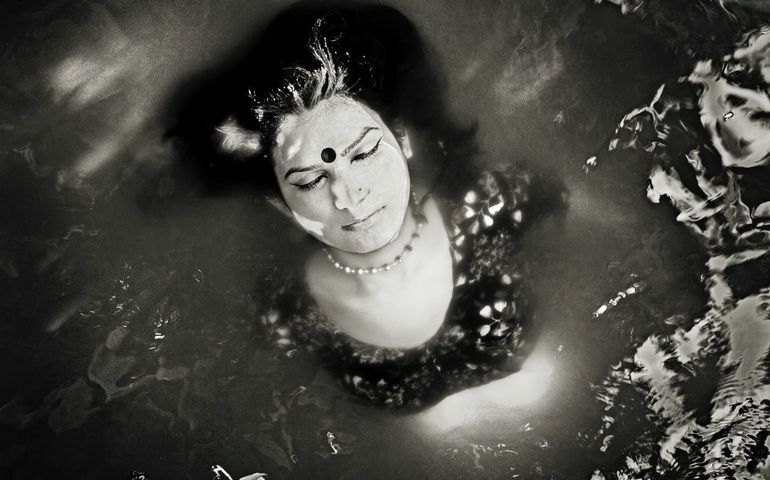 A photojournalist might embark on a journey because he or she has a specific subject or “story” in mind; a conceptual photographer is often led by an idea. 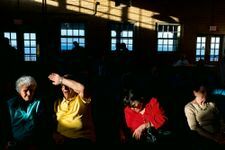 What excites Rebecca and me most about street photography—or photography in general—is work that takes us somewhere we’ve never been before: visually, emotionally, psychologically, and sometimes physically. It may be the particular way the photographer sees, the particular subject or place he or she chooses, or, perhaps, as in many of the most memorable street photographs, a combination of all of the above. LC: Rebecca, your work is consistently evocative, and while its initial impact is visual, text plays such an important role. But in your projects, the text is complementary, not explanatory. Tell me a bit about why it is important for you to merge these two mediums, even though they are usually made distinct. Rebecca Norris Webb: I’m at heart a bookmaker working in a hybrid personal documentary form that interweaves my photographs and spare text. Bringing the two together, I hope to create a more spacious and expansive form that allows me to explore terrain that falls outside the frame—such as memory, history and reverie. 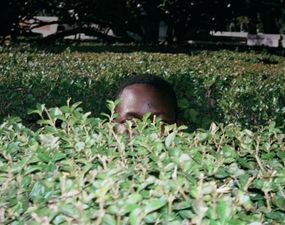 LC: Photography collectives and duos have always banded together to make work, but there is something expansive and unifying about your projects that doesn’t feel so disjointed. When did you realize it made sense to create work together, and how has it affected your individual practices when you return to them? AW: Our first collaboration, a book on Cuba called Violet Isle, happened organically—and only after ten years of marriage and twenty years of friendship. 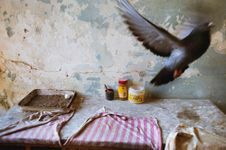 For some fifteen years, we’d been traveling to Cuba to work on two separate bodies of work: my photographing the streets of Cuba, and Rebecca photographing the quirky menageries of animals that she discovered there. 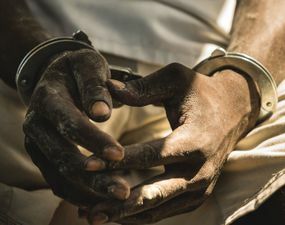 For some reason—perhaps initially because we hoped to create a book that was unlike others we’d seen on Cuba—we ended up interweaving our two bodies of work. In doing so, we began to realize that our photographs talked to one another in interesting and evocative ways, ultimately creating a more multilayered portrait of the island than either of our individual projects would have done on their own. RNW: Working collaboratively with Alex, I often find myself exploring new creative territory, which has enriched my monographs as well as my joint books with him. LC: Alex, lighting is crucial in your work, and something that immediately reveals itself as its own character in each of your images. But ambient light is hard to control, particularly in street and outdoor settings. Tell me a bit about your relationship to light and how you’ve come to work with it over time. Is there a type of lighting you have a soft spot for (in a certain place or context)? 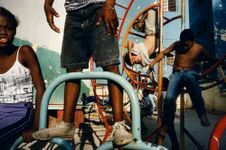 AW: I started working in color because I found myself drawn to photographing in Haiti and along the U.S.-Mexico border, places of vibrant color and intense light, very different than the gray-brown reticence of my New England background. 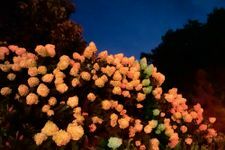 Inspired by these places to switch from photographing in black and white, I rapidly realized that working in color demanded a more nuanced attention to light. Different kinds of light strike different notes of color, each with its own emotional resonance. LC: And Rebecca, tell me about your earliest memories of understanding the potential of combining images and text into a singular creative form. Was this a way you always worked, or did you start combining things later? 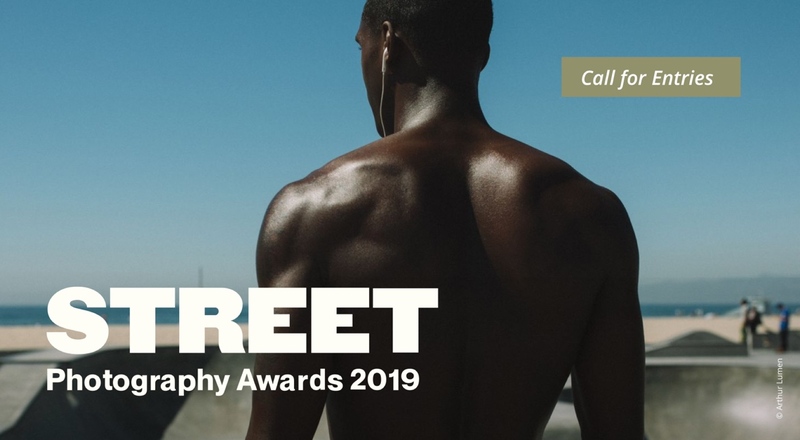 LC: You are both on the jury for this year’s LensCulture Street Photography Awards, so I want to ask: what are you hoping to see in the submissions? AW: I want to see something that feels authentic and that reflects the unique vision of the photographer. 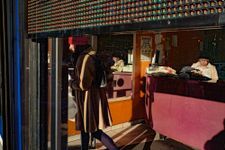 RNW: And I’d like to see work that’s surprising and lyrical—and perhaps even pushes the boundaries of what we consider street photography to be. 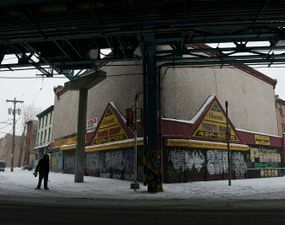 A 13-mile-long tangle of engineered metal, Philadelphia’s El train snakes through the city—this series delves even deeper, looking at how the urban fabric twists around its dark underbelly. 30 candid black-and-white photos capture haiku-like glimpses of Tokyo nightlife in spring during cherry blossom time. 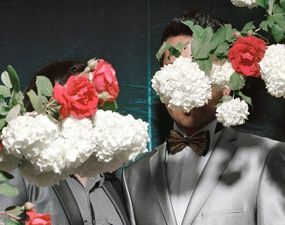 In Iran, homosexuality is punishable by death—yet, with courage and conviction, the people in these portraits choose the truth, even if they must keep it obscure in the public eye. 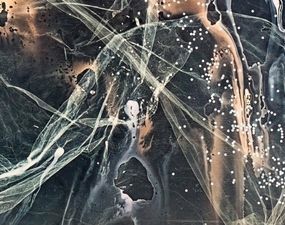 Challenging the notion that photographs are reliable records of events and memories, Tatiana Gulenkina uses chemical processes to create camera-less images that address the fluidity of time and change.